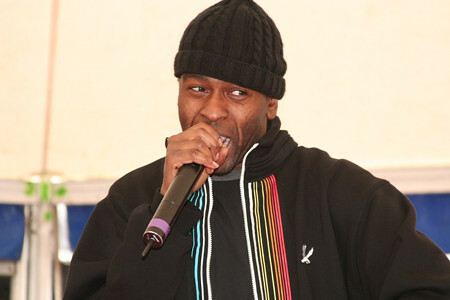 MC Flow Dan from Roll Deep, originally uploaded by BBC Sport. IMMIGRANTZ 3, originally uploaded by infinite. Big up… want immigrant for Woofah 4… (was supposed to be 2 but we dropped the ball a bit)… wicked releases! Dannage, originally uploaded by infinite. DEAPOH, originally uploaded by infinite. DJ Mag, originally uploaded by dust_science. While I’m on a scarecrow tip… wicked write up for it at DJ mag. Great to see tBD getting some recognition for their stuff! Radio Scarecrow Screen Print, originally uploaded by dust_science. Martin was boxing up the vinyl versions of the Black Dog’s BRILLIANT new album Radio Scarecrow earlier this week. That’s right – it turns out there’s a vinyl pressing of it too!!! Not many though – if you haven’t purchased already you are probably out of luck. I think mine is reserved… 🙂 some of those tracks are VERY mixable.